This beautiful photo caught my eye while browsing my Instagram stream. 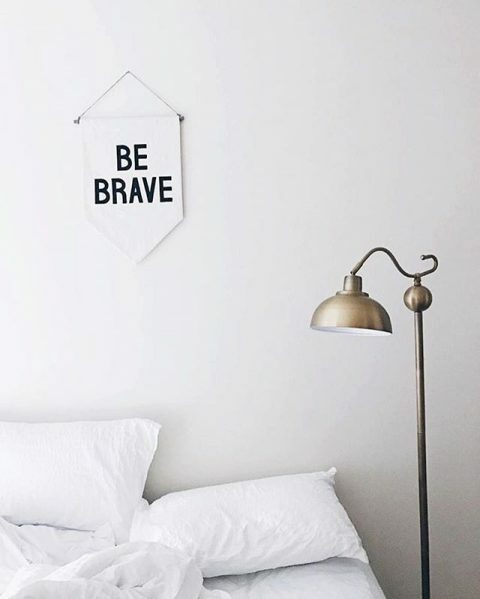 I know, I posted the Be Brave banner before. I really do love it. I think it’s time I finally hang one in my home.